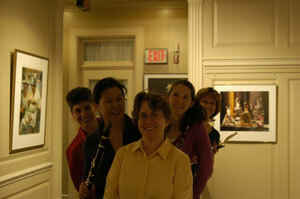 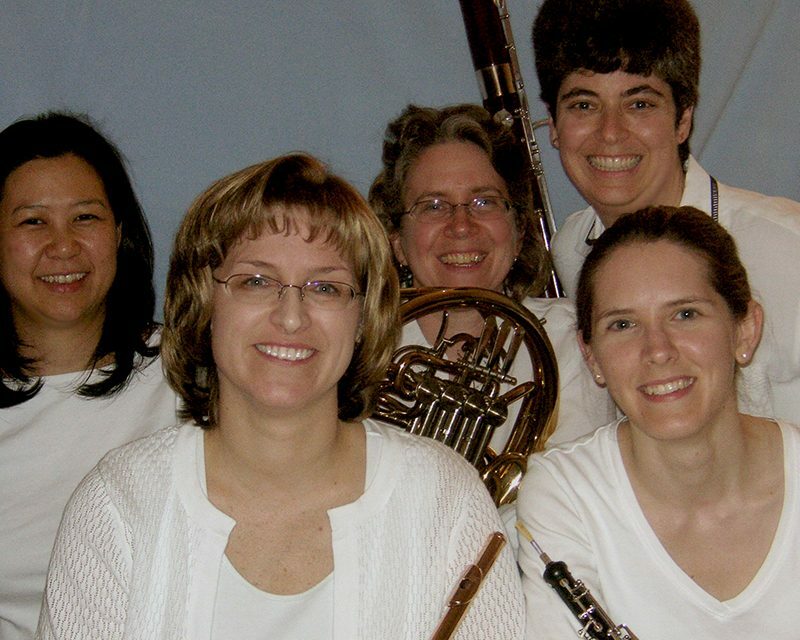 The Ensemble à la Carte, a woodwind quintet, has been delighting audiences since 2005. 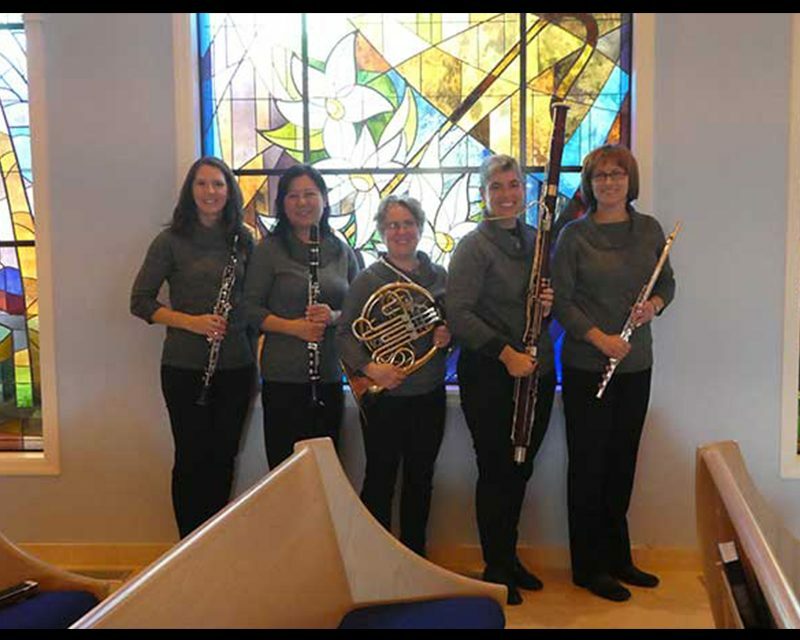 The quintet enjoys performing concerts with a mix of music from the adored favorites to stimulating new works by living composers. 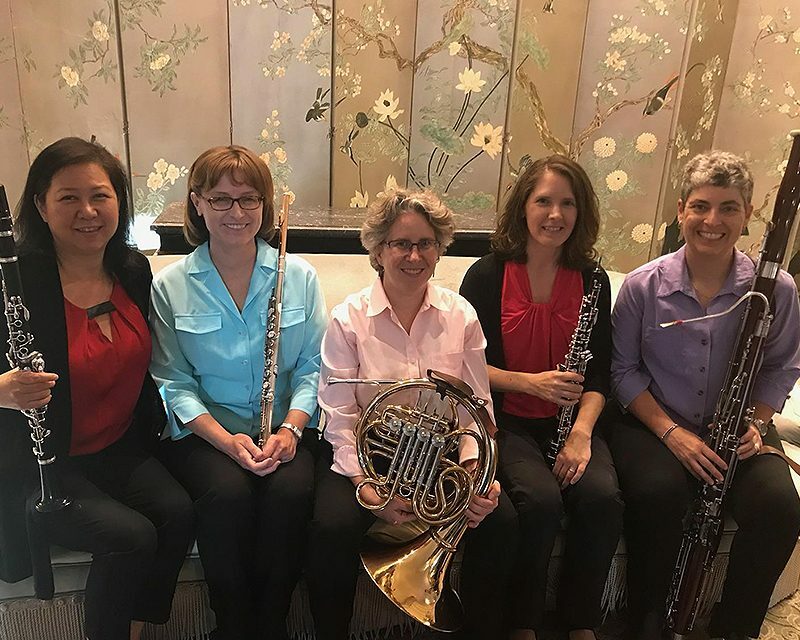 In their 14th year together as a group, the quintet invites you to join them on a trip “Across the Pond and Beyond the Border.” They will perform works by Dutch composer, Jurriaan Andrieesen and well-known English composer Malcolm Arnold. 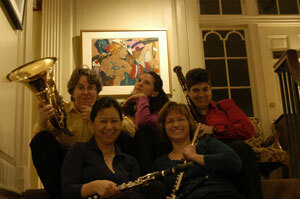 In addition, the quintet will play works by three living composers: Max Lifschitz, originally from Mexico City and currently an educator, composer and performer at the University of Albany; Julio Medaglia, a Brazilian composer, arranger and conductor; and Kazimierz Machala, Polish composer and Professor Emeritus of Horn at the University of Illinois at Urbana-Champaign.